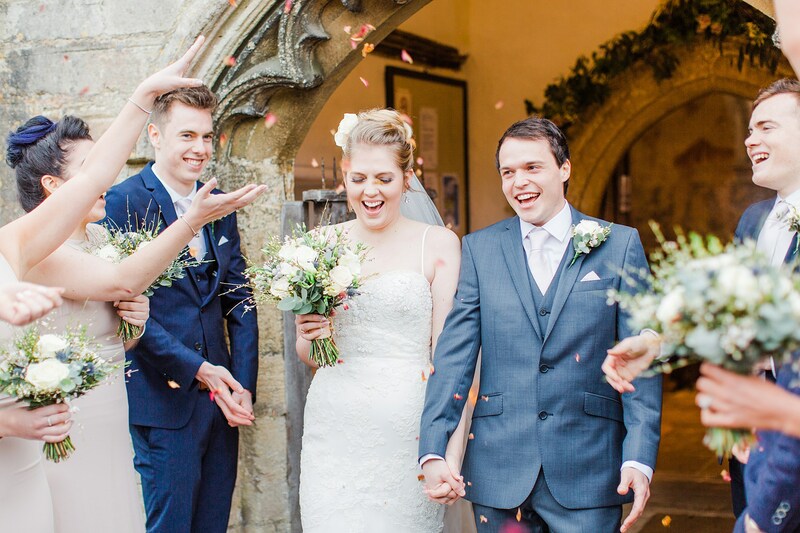 We hope you had a wondrous festive season and are feeling ready to take on the New Year. 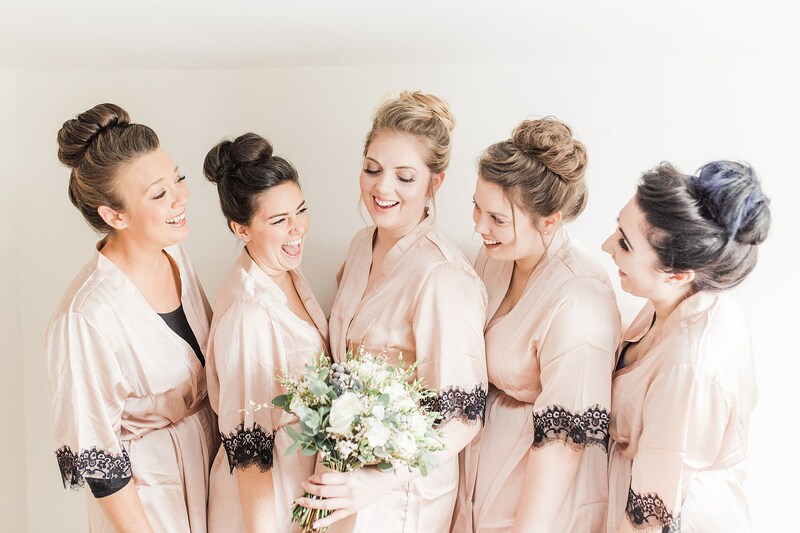 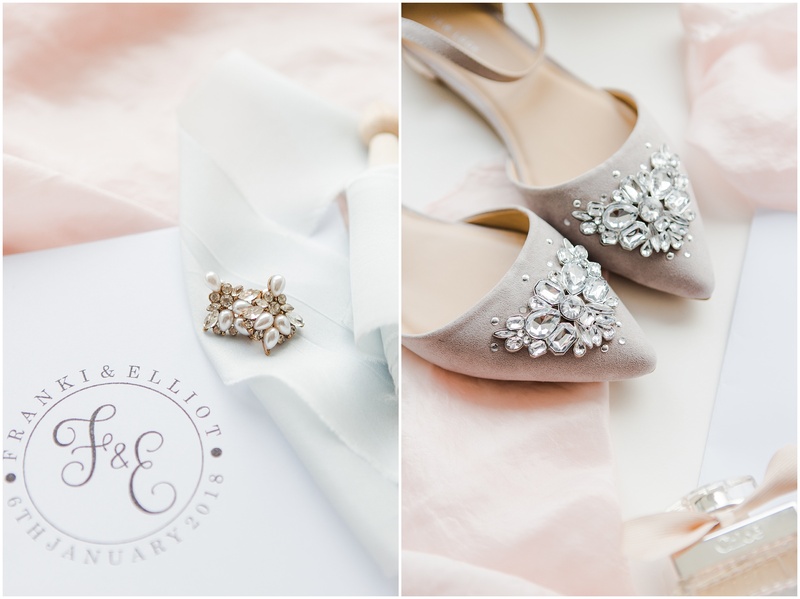 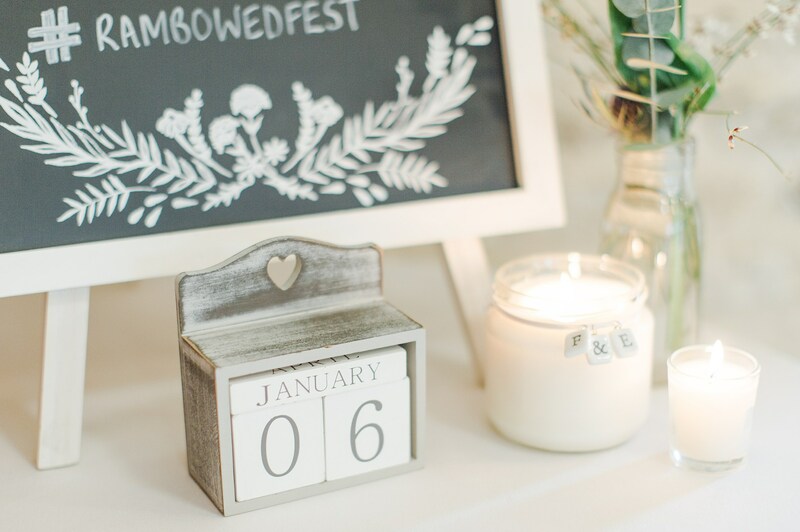 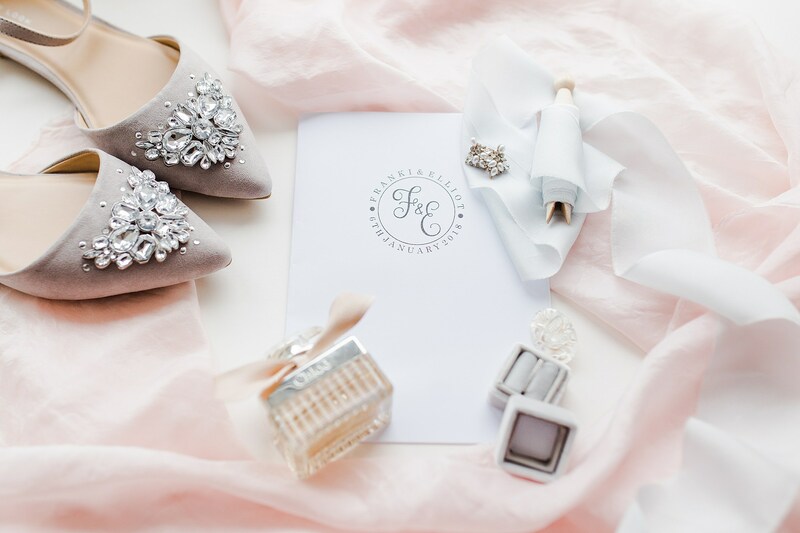 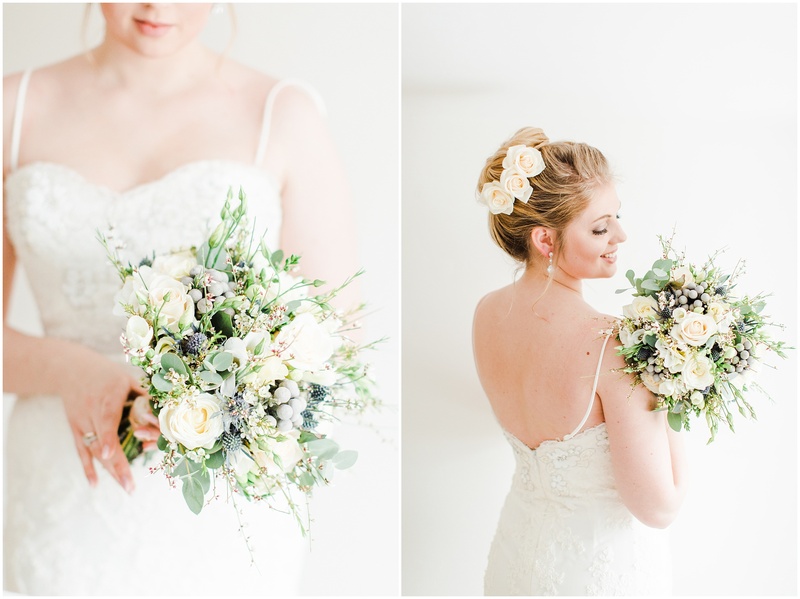 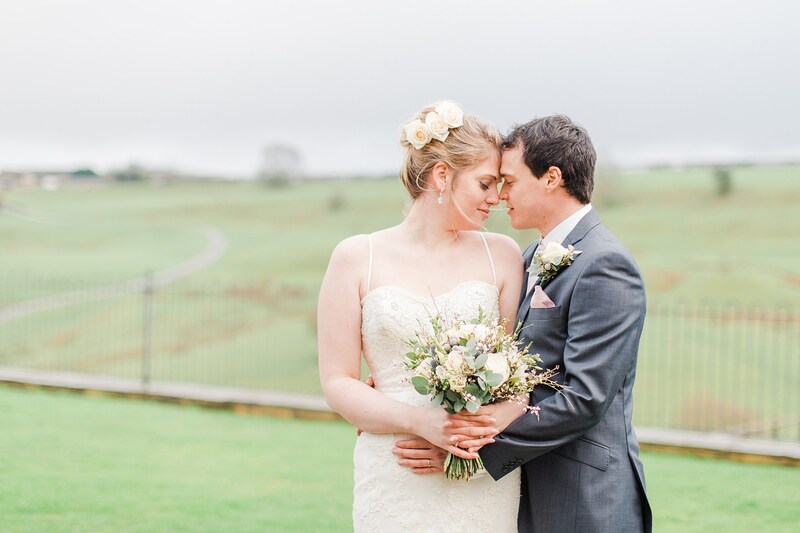 And where best to start than with heaps of winter wedding gorgeousness? 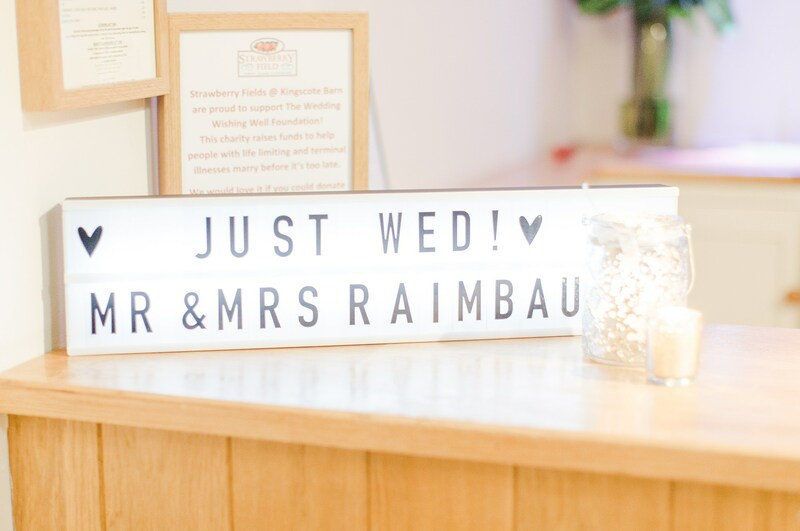 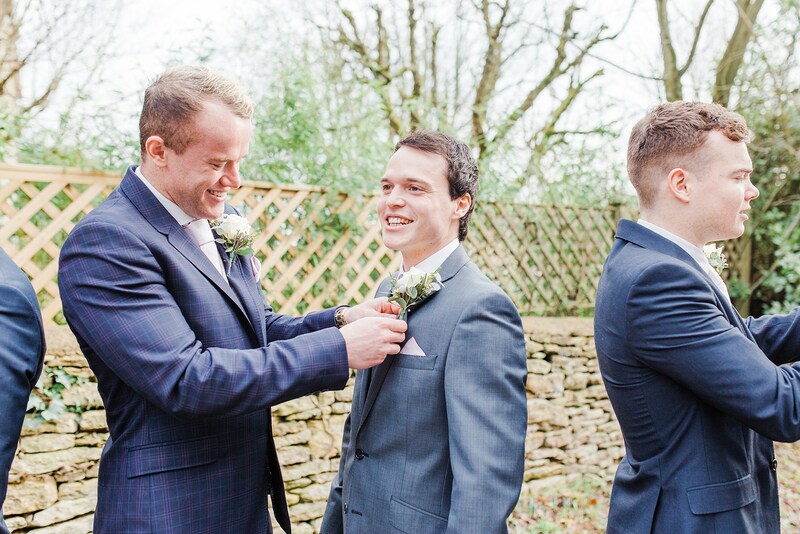 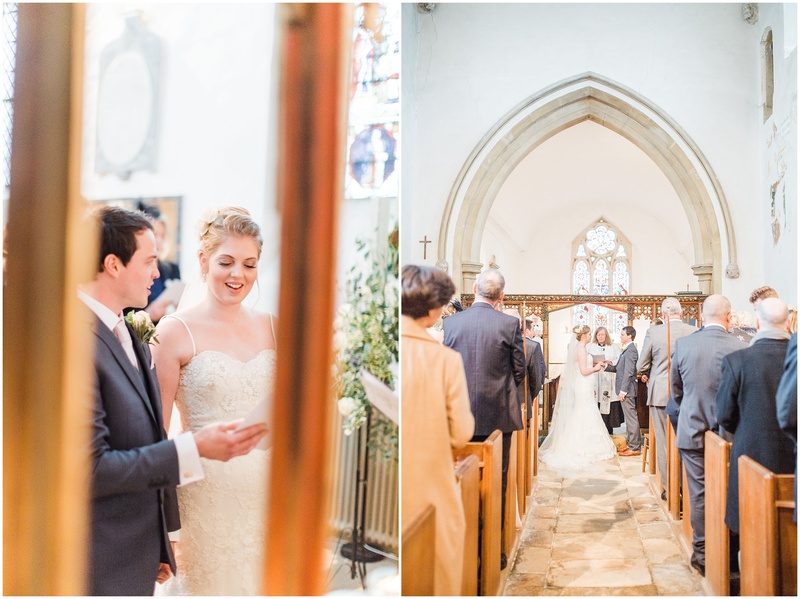 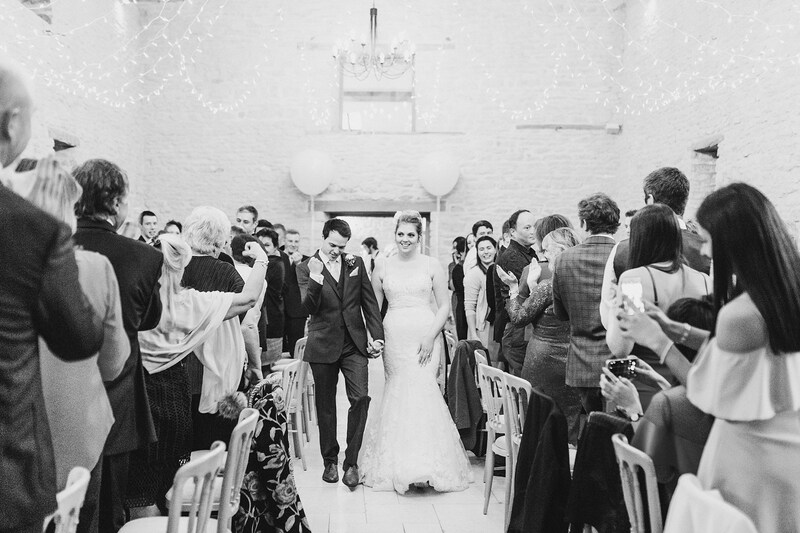 We provided photos and film for Franki & Elliot, who were married in January 2018 in beautiful Gloucestershire. 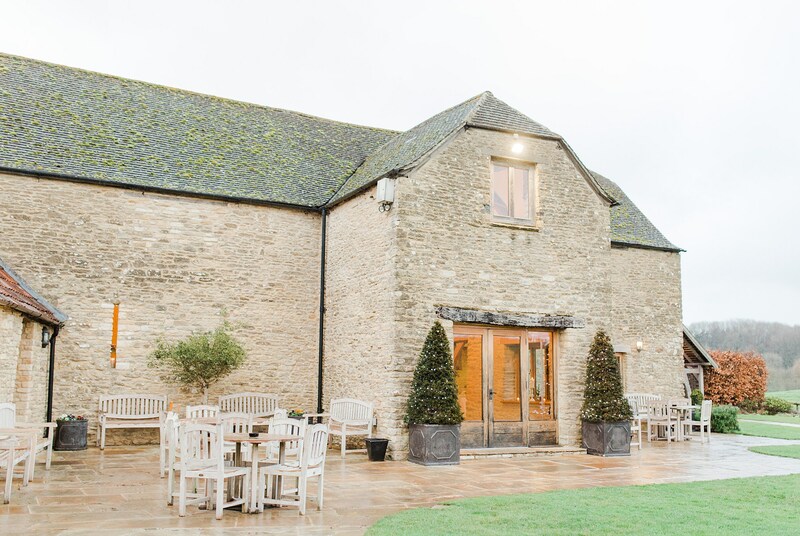 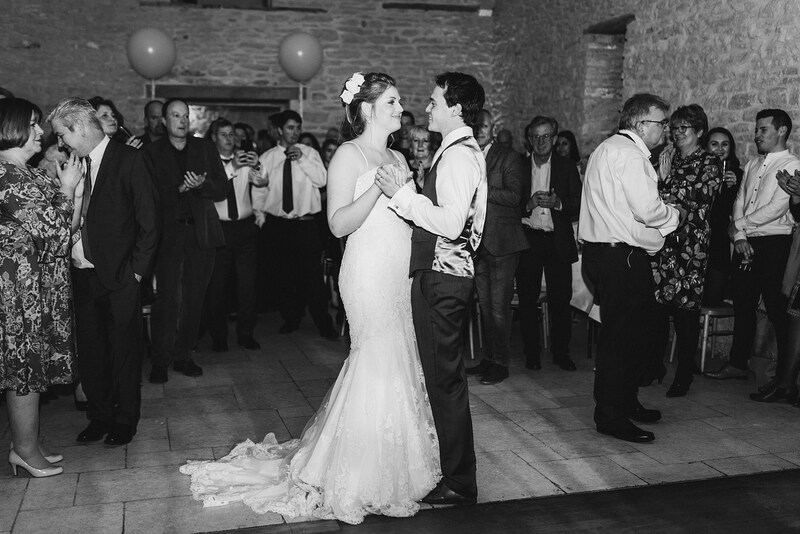 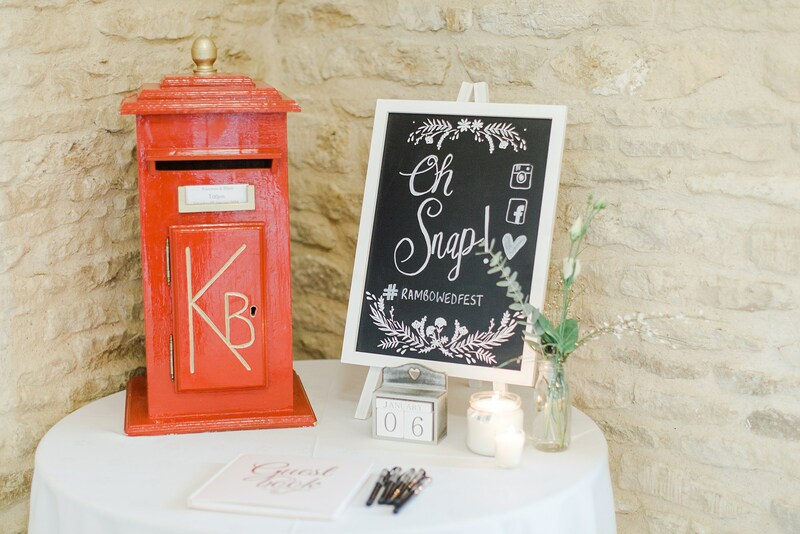 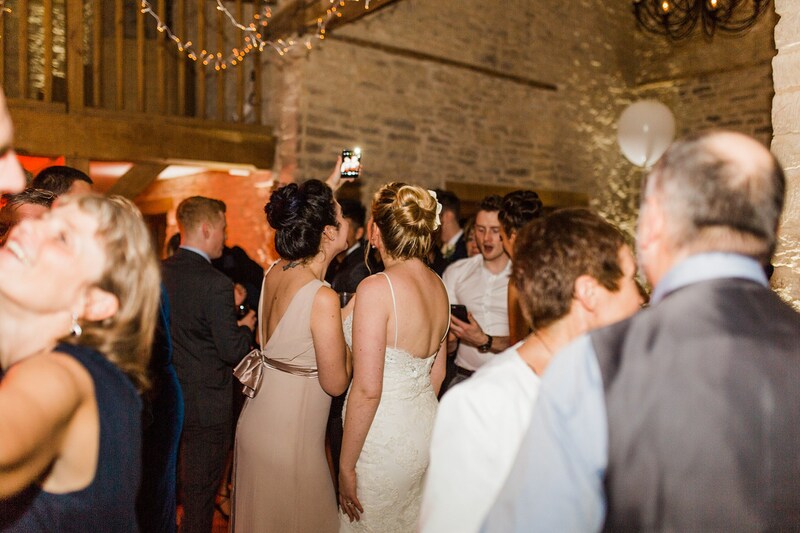 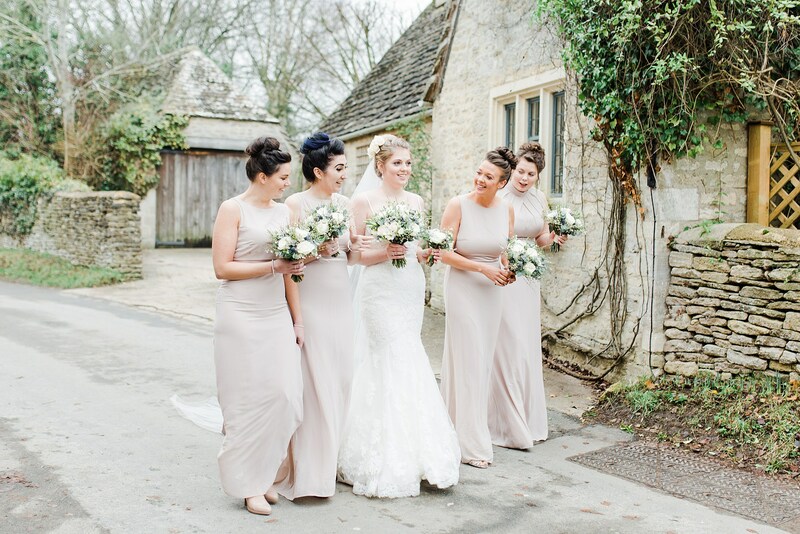 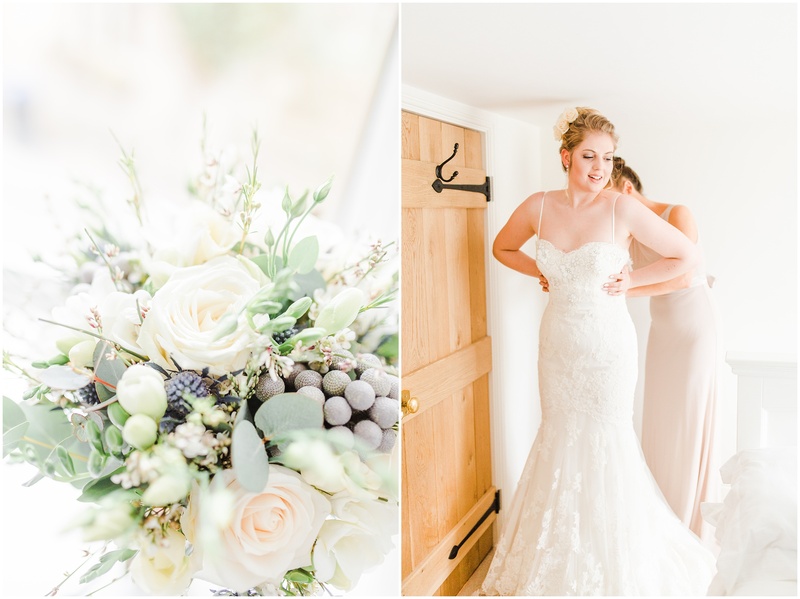 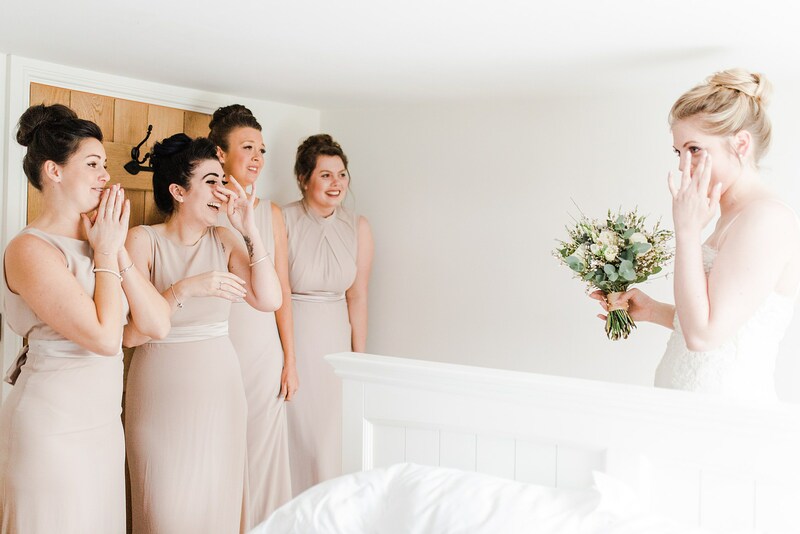 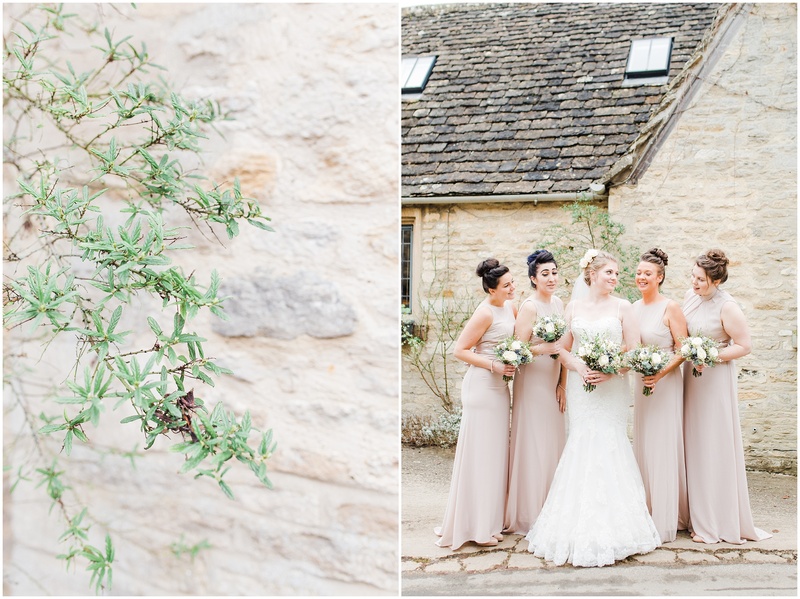 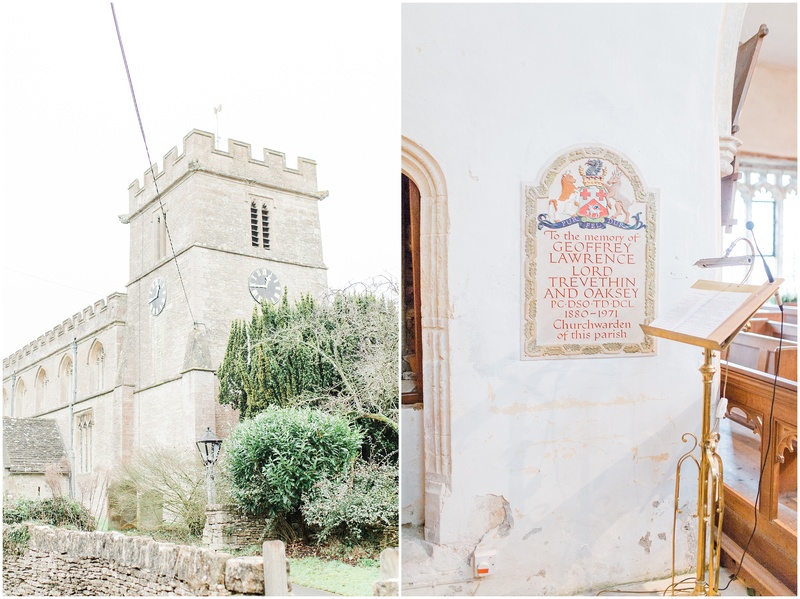 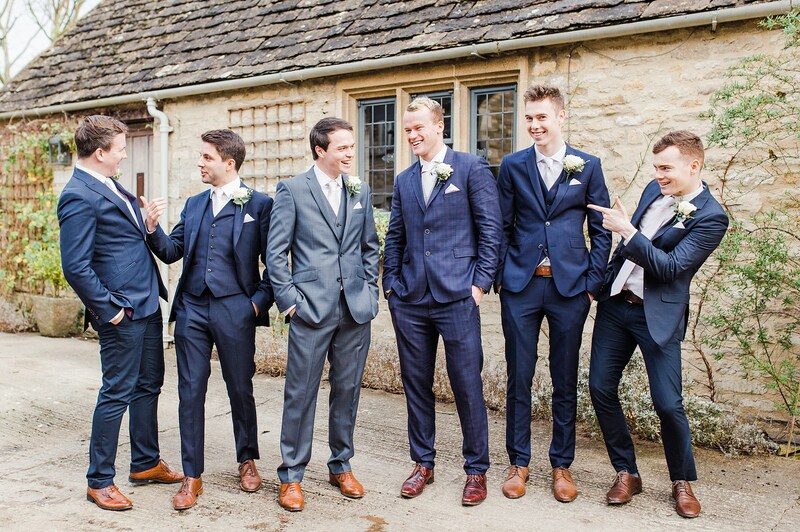 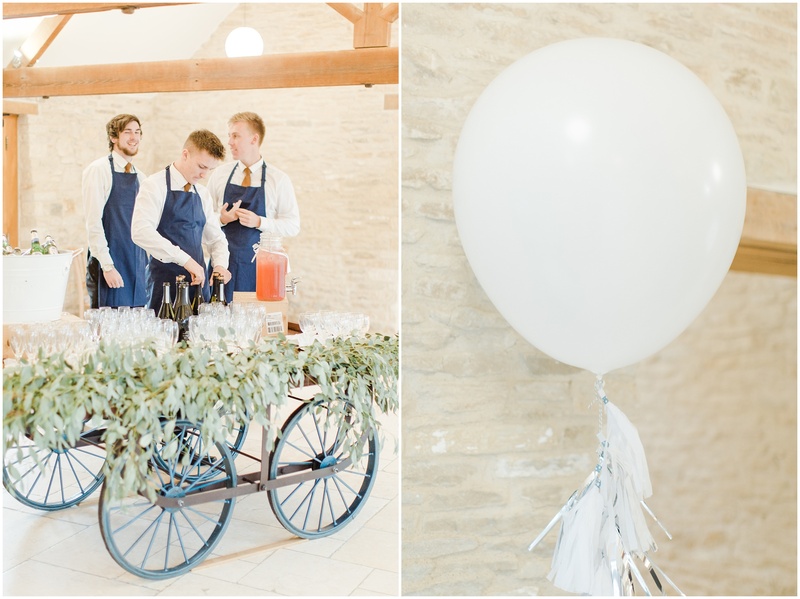 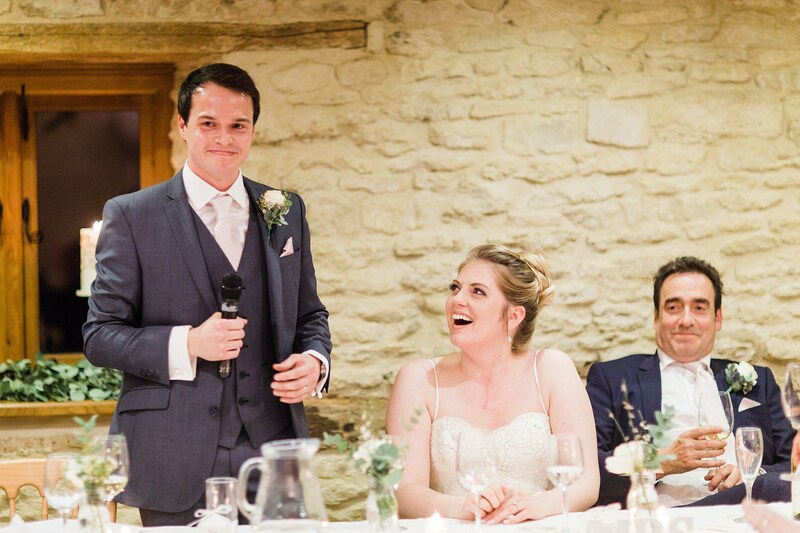 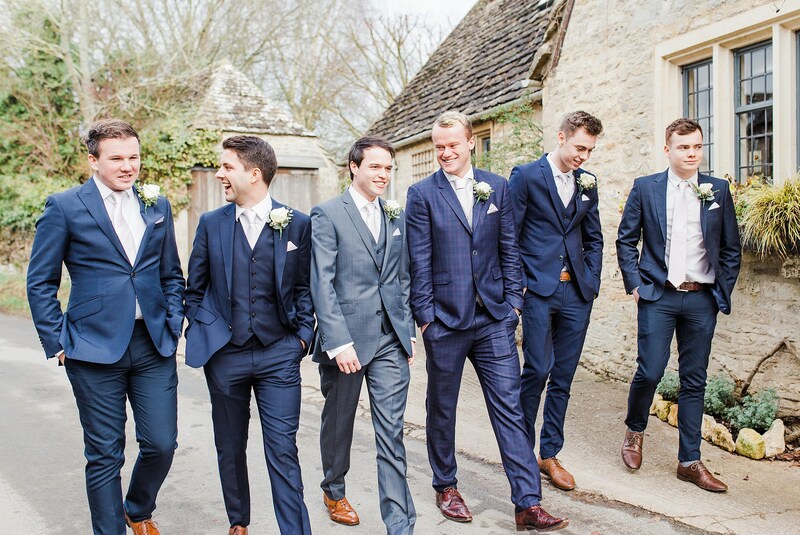 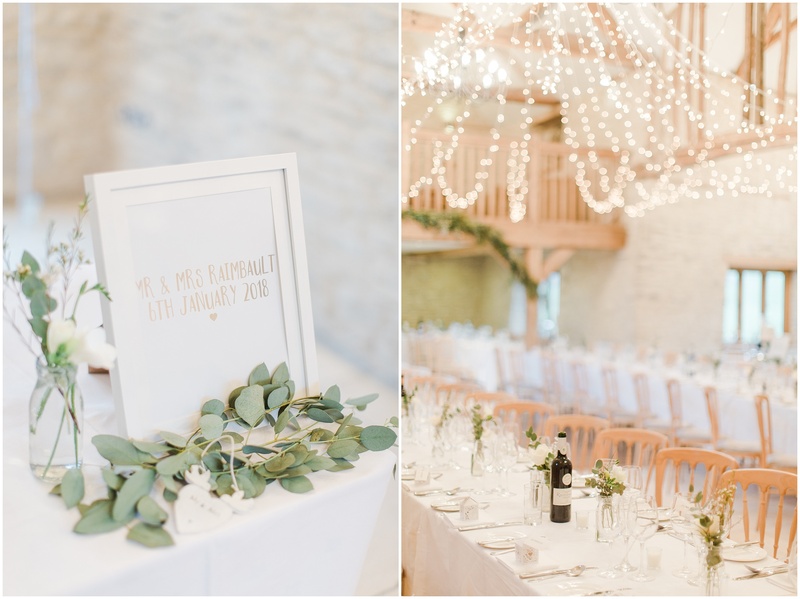 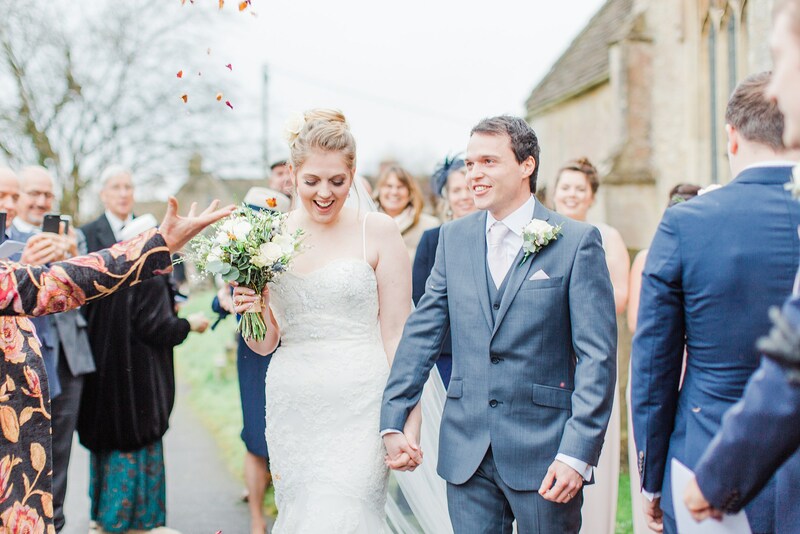 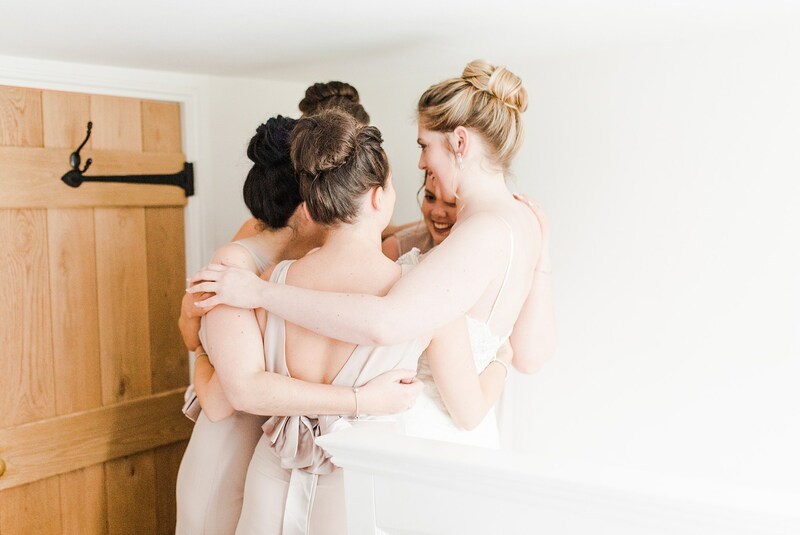 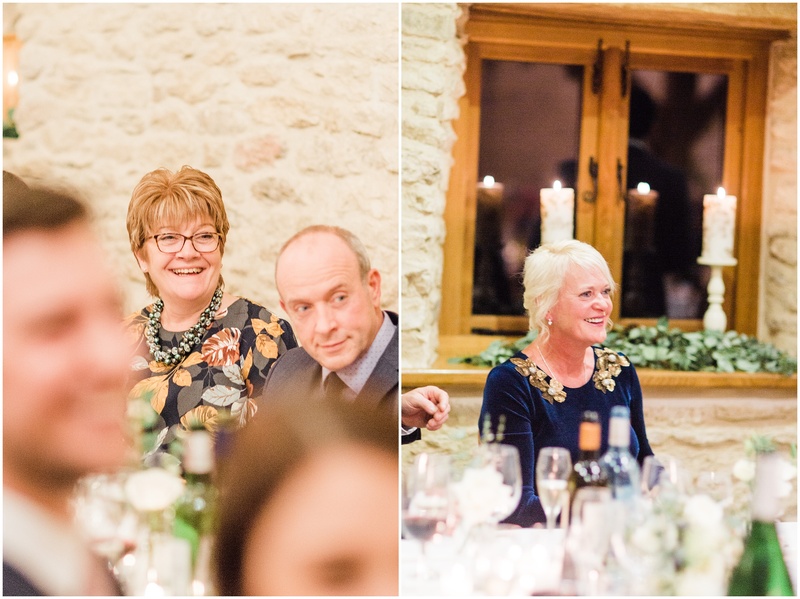 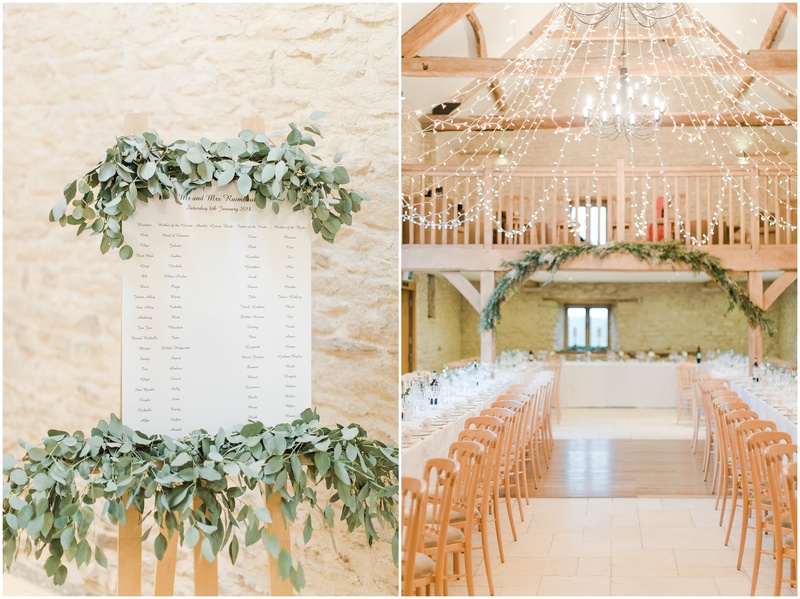 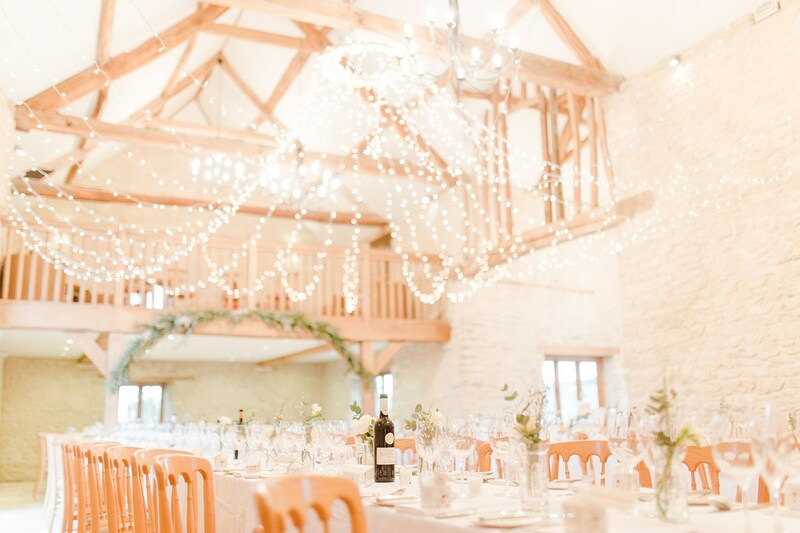 We absolutely love shooting in this part of the country – and of course swooning over dreamy Cotswold stone barns nestled in endlessly rolling countryside. 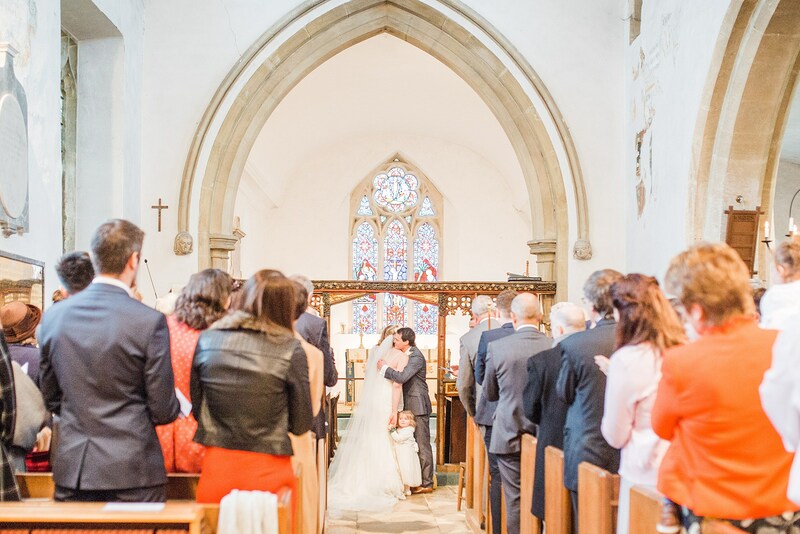 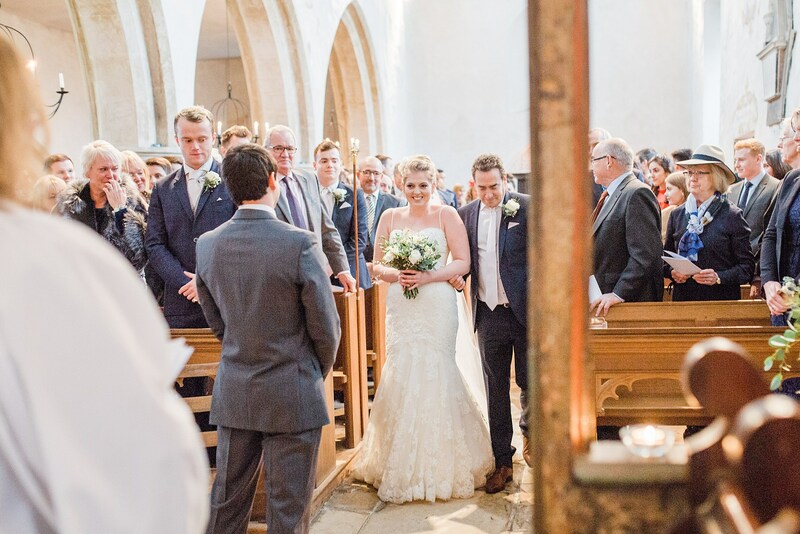 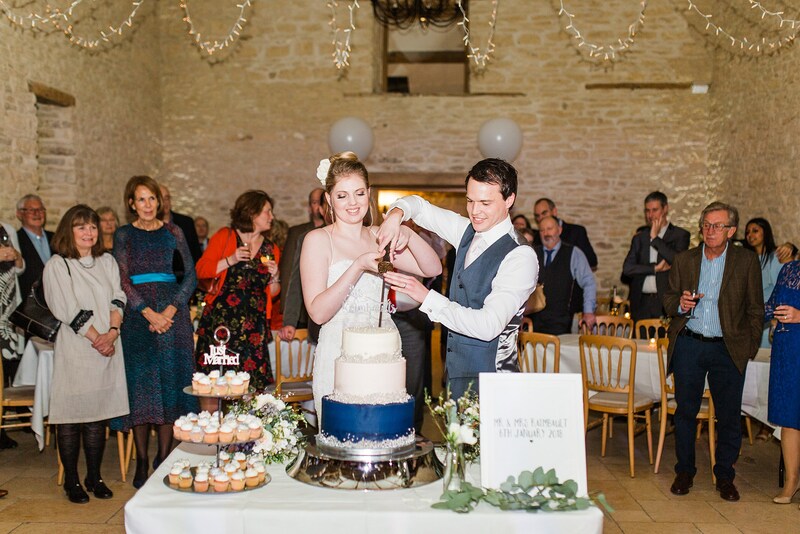 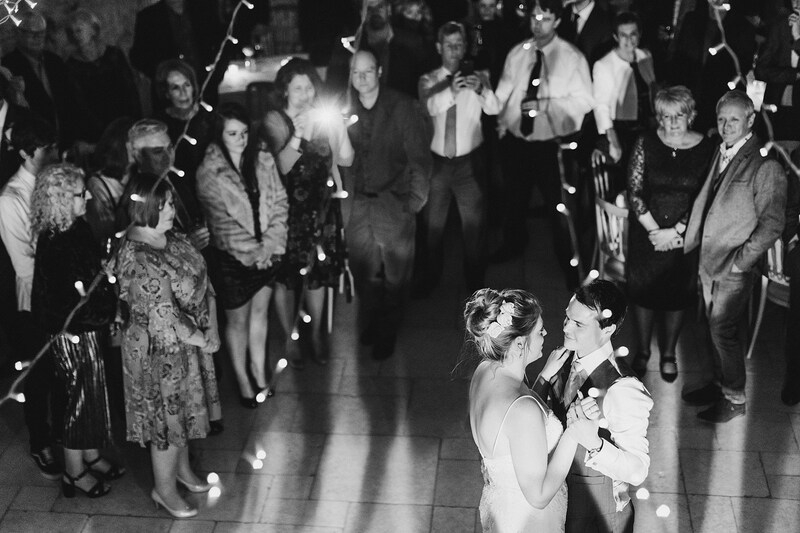 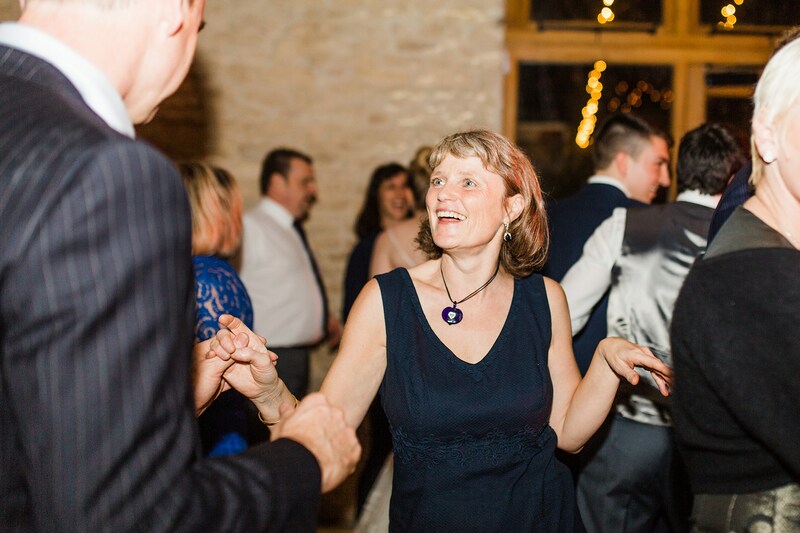 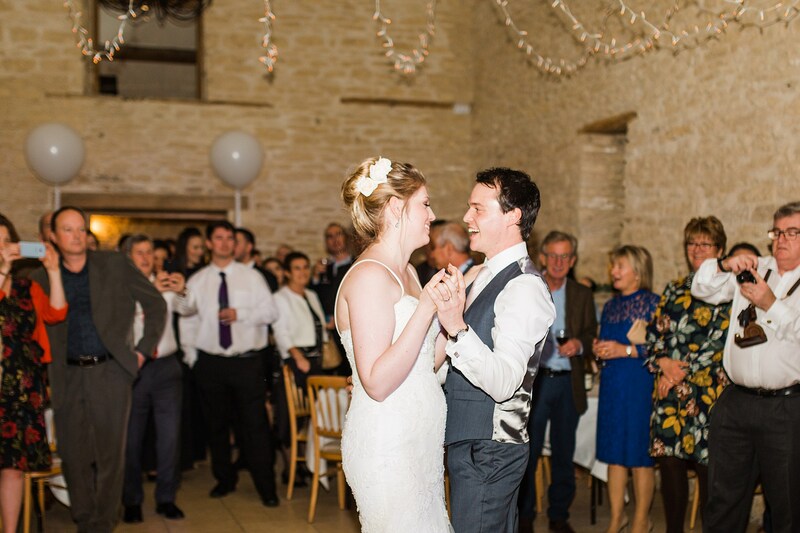 The pair wed in their local church, with their reception following at the stunningly fairy-lit Kingscote Barn. 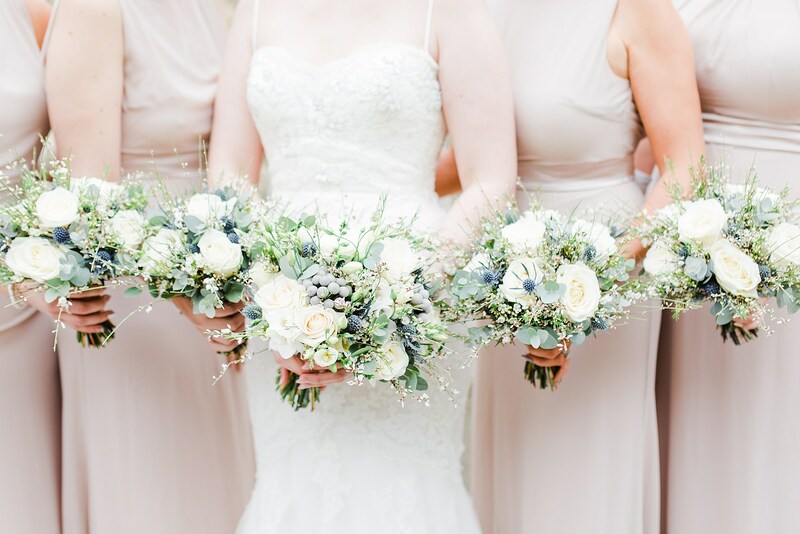 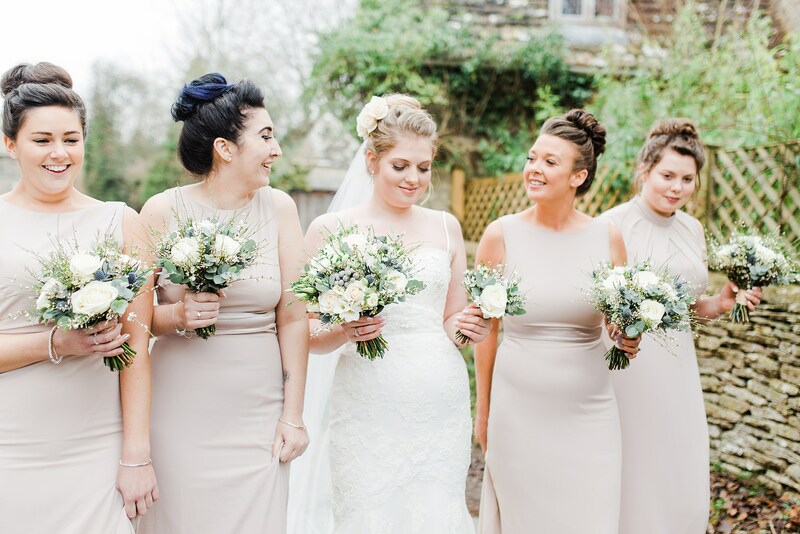 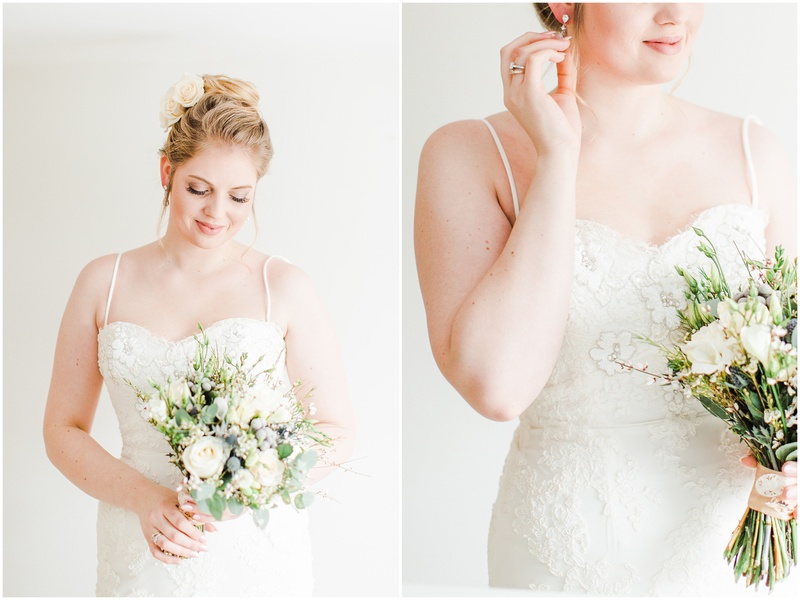 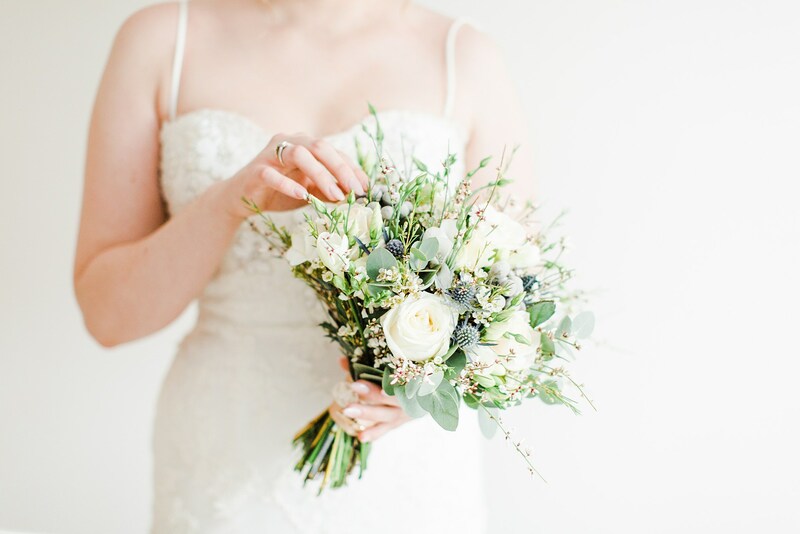 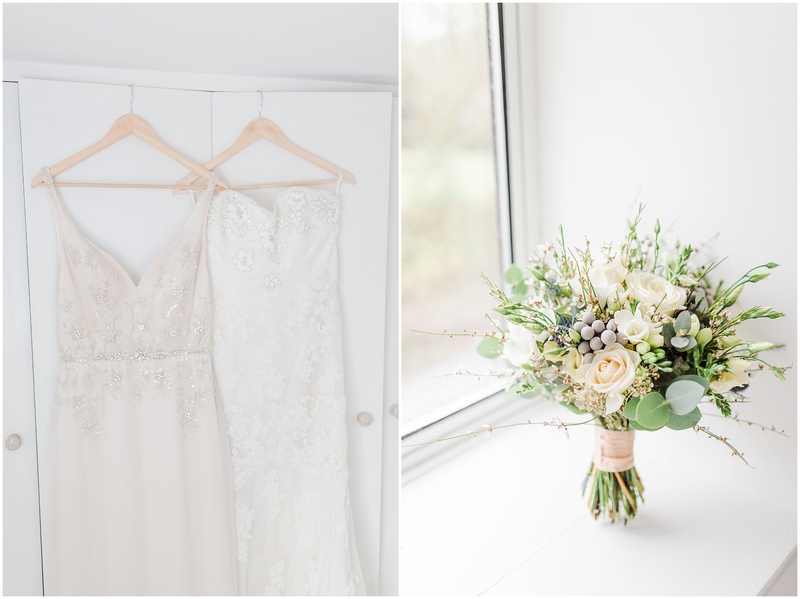 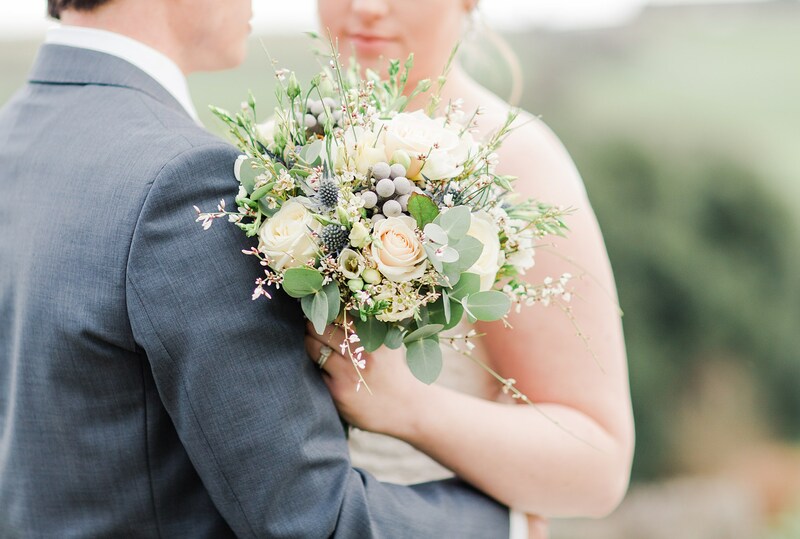 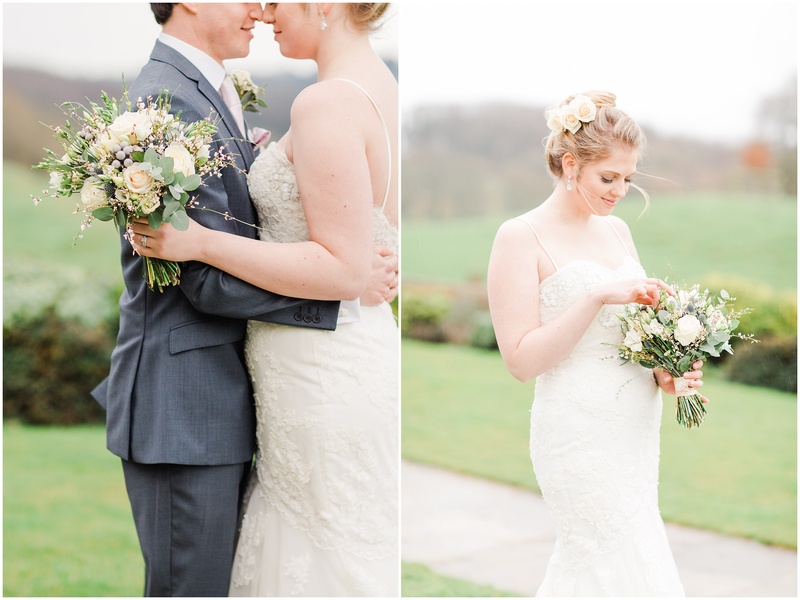 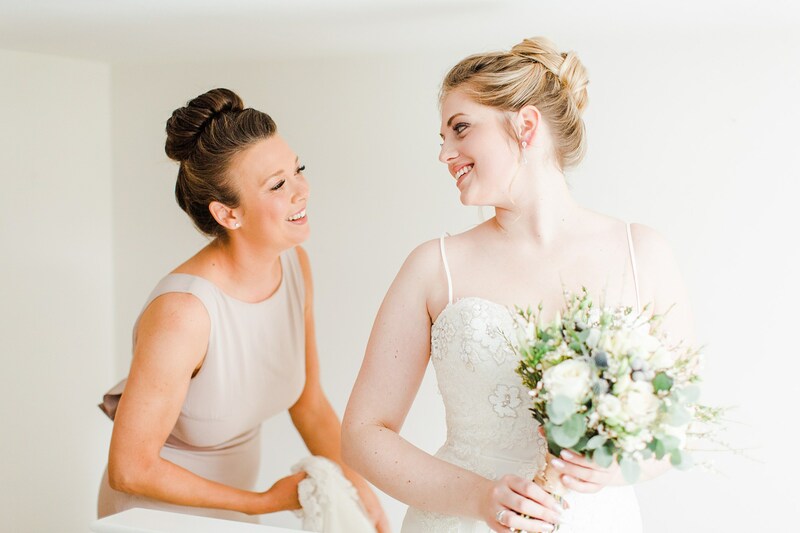 The neutral wintery colours of their day were a joy to capture, and we loved their delicate touches of flowers and foliage strewn throughout. 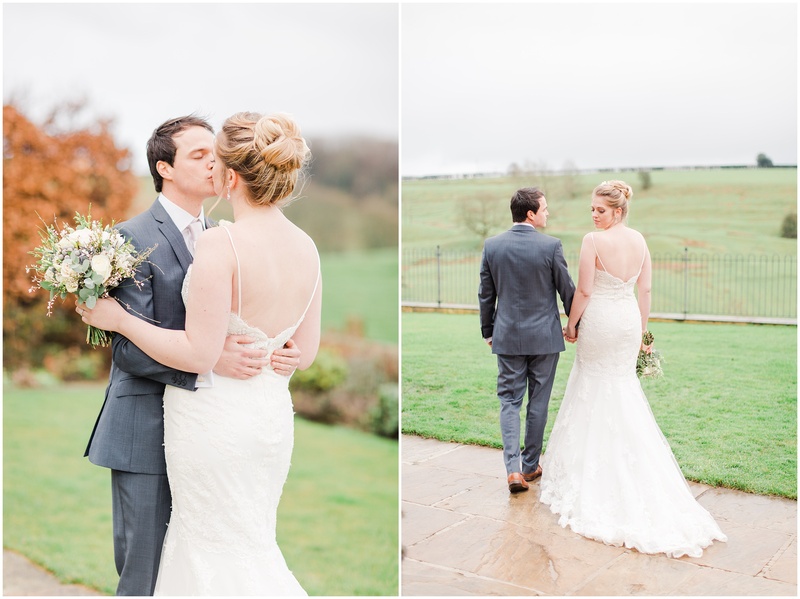 Though it was a freezing winter’s day, they braved the cold (and a couple of rain storms!) 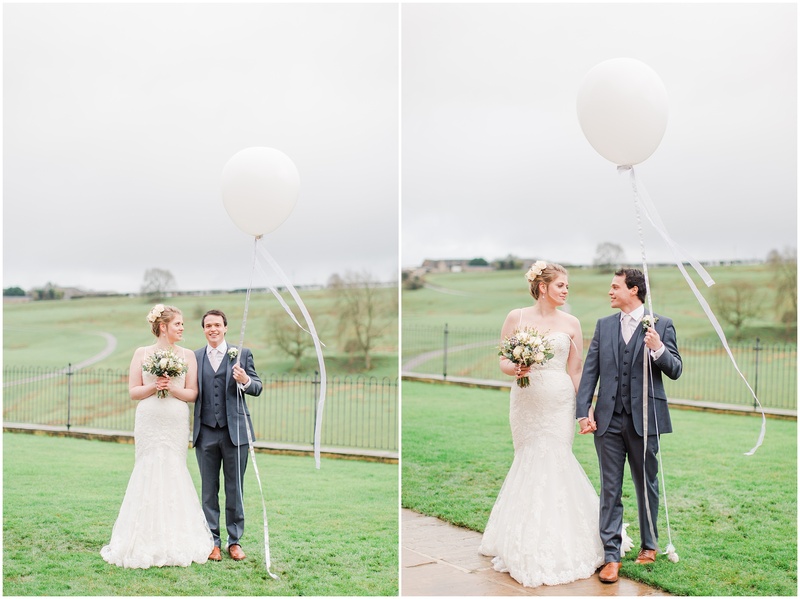 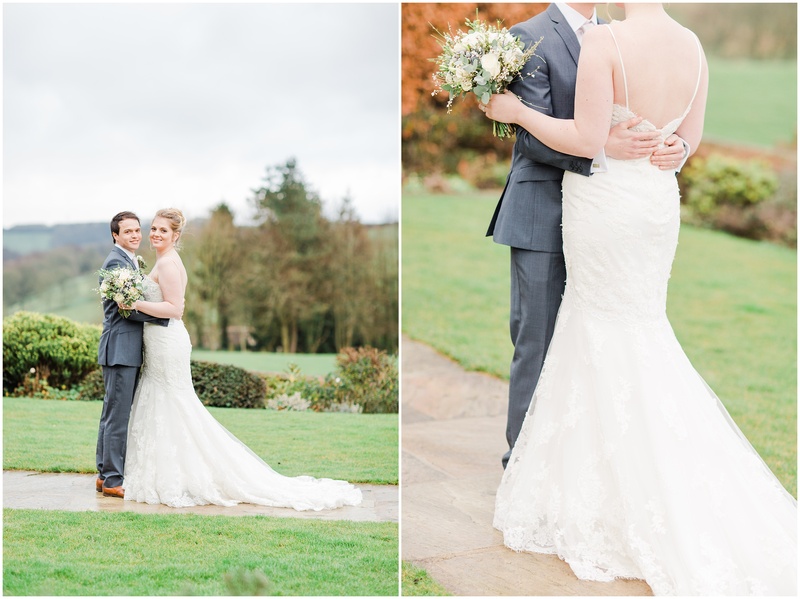 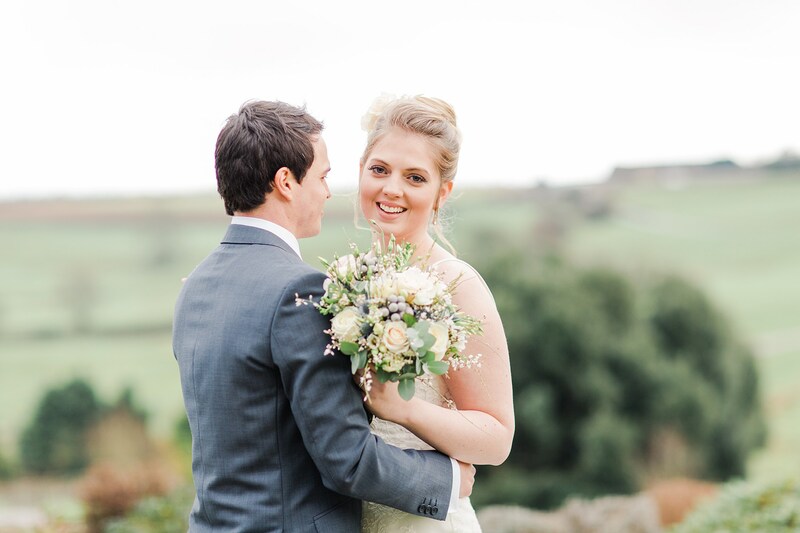 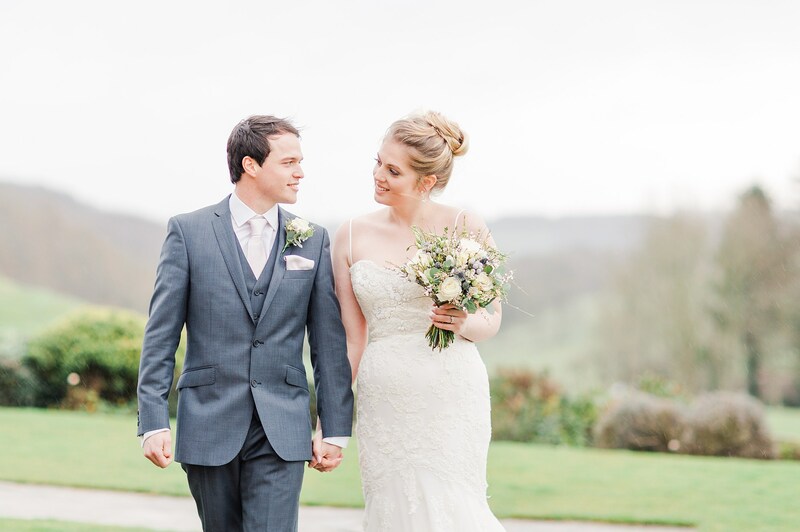 for their photos – so worth it to capture those views across the fields!